Jesus stated in Matthew 5 and verse 20 that unless your righteousness exceeded that of the scribes and the Pharisees, that you will never enter the kingdom of heaven. Just what did Jesus mean by that statement and what are it's implications for you and I today? Just what is righteousness and how do you get it? 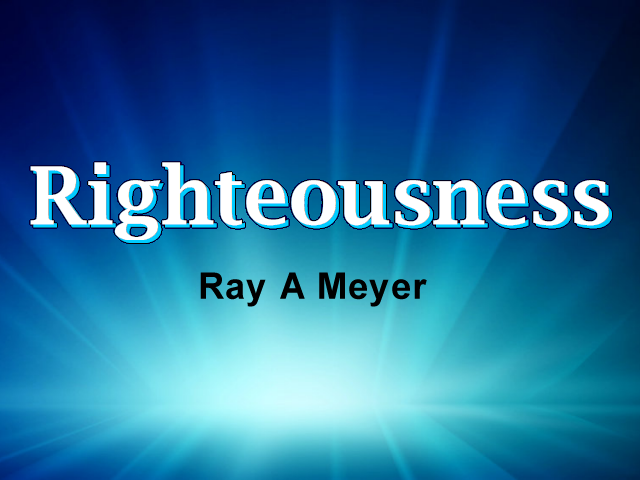 What determines whether you are righteousness or unrighteousness?